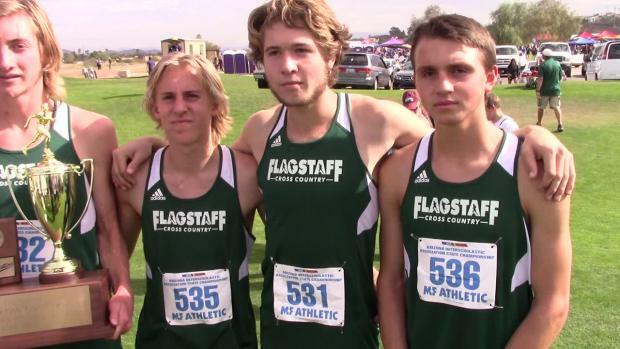 Here is your Arizona MileSplit First Team All-State Boys for the 2017 cross country season. In our recent Q&A, Emily Stutesman talks about her journey from her treatment for anorexia to finishing 4th at the cross-country State Meet. 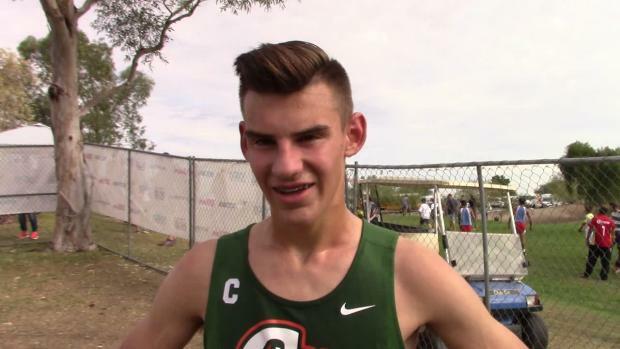 We caught up with Campo Verde's Alaina Kautz about the strides she's made in her career. 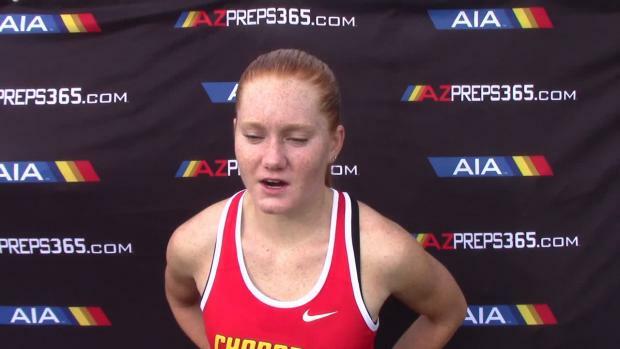 Most recently she finished third among Division 2 girls at the Arizona State Championships.